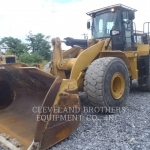 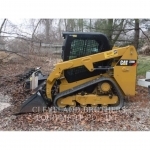 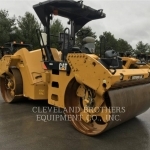 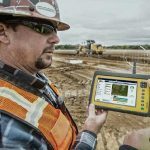 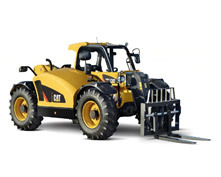 Material Handling - Used Products | Cleveland Brothers Equipment Co., Inc.
For more than 60 years, Cleveland Brothers has been providing industries ranging from residential construction and landscaping to agriculture and road maintenance with hardworking equipment capable of maximizing productivity. 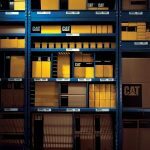 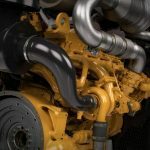 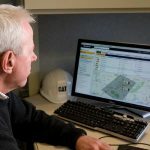 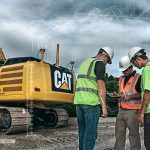 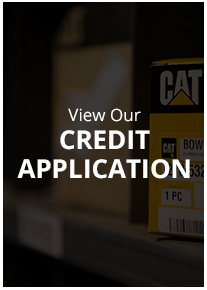 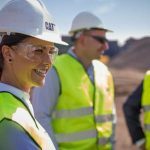 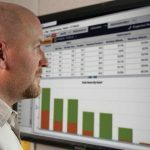 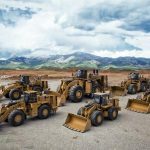 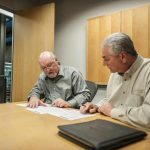 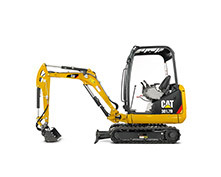 As an authorized Cat® dealership in Pennsylvania and the surrounding areas, we offer a full selection of cost-effective purchasing options on reliable used material handling equipment manufactured by Caterpillar® and other leading heavy equipment manufacturers. 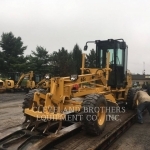 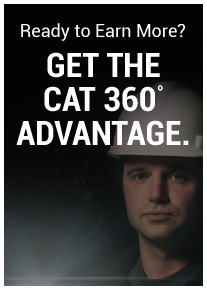 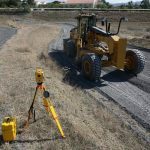 Whether you’re in the market for a 313F L GC track excavator with a Cat C3.4B engine and 70-hp flywheel power or a telehandler with a three-piece boom and 10,000-lb rated load capacity, our experienced team will help find exactly what you need. 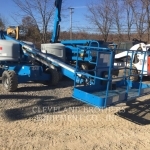 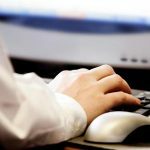 Call Used Equipment Sales at 866-956-8733, get in touch online or visit the Cleveland Brothers in your area for more information on used material handling machines for sale today. 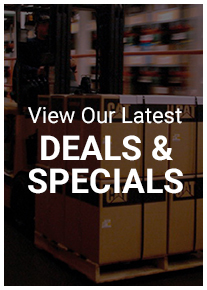 We sell used material handling machines in our territory as well as across the United States and around the world.